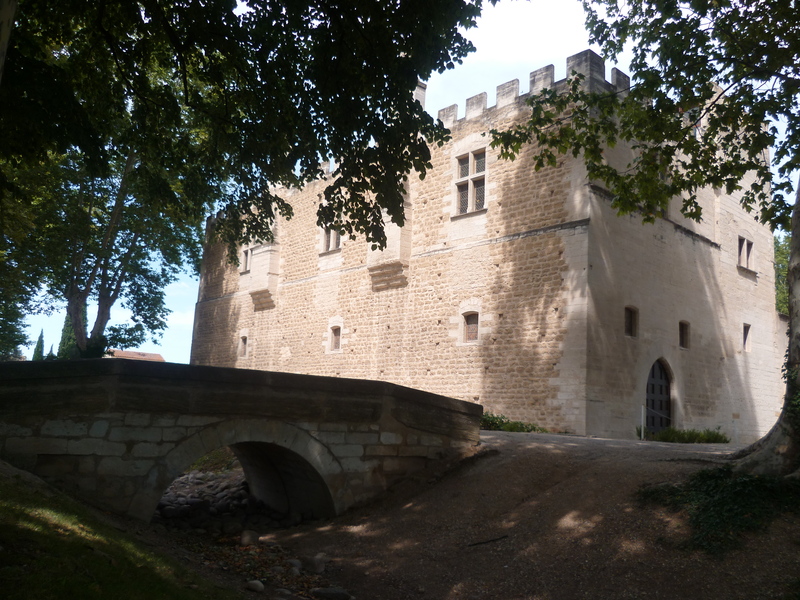 The 14th century Fargues Castle is now the cultural centre, music and dance school for the town of Le Pontet. The medieval garden is planted at the foot of the castle, and reproduces the green spaces of the Middle Ages. Parterres, pergolas, bowers, flowers and vegetables, medicinal plants. Visit on own, or guided visits by appointment for groups.